The Human Rights Certificate offers students an in-depth and rigorous interdisciplinary study of human rights history, theory and practice, cultivating life-long learners and engaged citizens who have a deep and nuanced understanding of human rights. This year, 27 students are enrolled in the Human Rights Certificate program. Throughout the year we’ll be catching up with the 14 Duke Seniors in the Human Rights Certificate Class of 2019. Read more about their experiences in the program below. Students interested in learning more about the Human Rights Certificate and should contact Certificate Administrator Emily Stewart at Emily.Stewart@duke.edu. 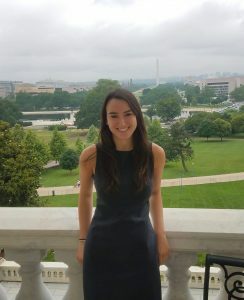 “From immigration rights to segregation in schools to housing policy, I am now able to pick out human rights problems throughout my other coursework and the world around me, and I can apply the critical framework which I have gained during the certificate to more fully contextualize and understand the human rights issues that are interwoven throughout our daily lives.” Read the rest of Rebecca’s interview. 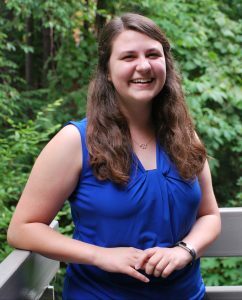 “I have had a passion for working with migrant populations, specifically with youth. As the daughter of a Colombian immigrant, the opportunities I was provided during my childhood were made possible through the work of my abuelos, my grandparents, and their decision to come to the United States. But I recognize that these opportunities are not available to all students. 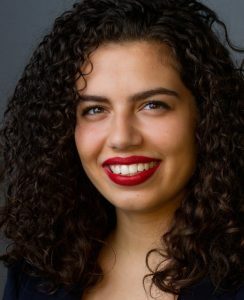 Rather, migrant and refugee youth in our country are systematically put at a disadvantage because of the institutional barriers set before them – those of prejudice, racism, classism, and discrimination.” Read the rest of Isabella’s interview. “The Human Rights Certificate program is very holistic and allows us to look at issues through multiple critical lenses, which helps us get a more full understanding of those issues. 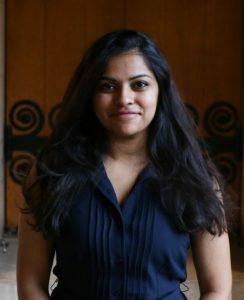 It allows us to be more thoughtful in our approaches in the field.” Read the rest of Likhitha’s interview. “Coming from Tennessee, I had never been informed about what human rights were. I felt passionate about many problems in my own community, but I did not know how to act on them. An advisor pointed me to the human rights certificate. 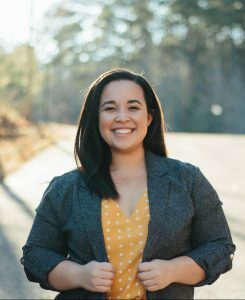 I took the introductory course and felt that it answered so many questions about the problems I saw growing up.” Read the rest of Hannah’s interview. 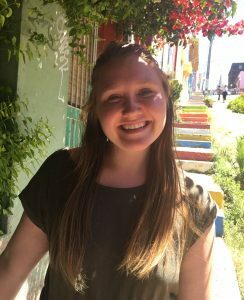 “In the spring of my first year, I decided to take the Intro to Human Rights class with my first-year advisor, Prof. Robin Kirk. Her class introduced a framework of basic rights that existed outside our preconceived notions of citizenship and class. 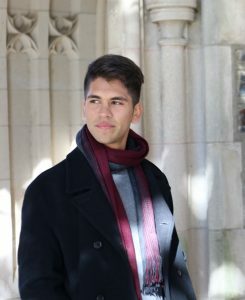 I wanted to see how else these concepts could be applied in other areas of my studies moving forward.” Read the rest of Jair’s interview. “I didn’t realize this when I first joined the program, but I really appreciate how interdisciplinary it is. I’ve been able to take classes in the Literature department, the Gender and Feminist Studies department, the African & African American Studies department, Sociology department, and Cultural Anthropology department. Such an interdisciplinary perspective has been integral to my college experience, and specifically my desire to work on a thesis. It’s helped condition me to more easily see the connections between subject areas, and the interrelated nature of all social phenomena.” Read the rest of Elena’s interview. “When I took the gateway course in the fall of my first year, I was really only looking for a class that would introduce me to the Public Policy major. What I found was a course that taught me about the importance of human beings. […] What I found to be true of the class, and later of the certificate, was that the world is a more just place when policies and programs actually consider the lived experiences of people. 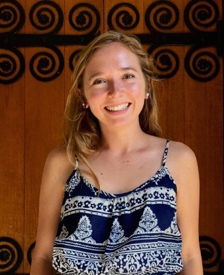 In the spring of my first year, I realized that I wanted to devote my academic experience to studying how best to put people, especially marginalized people, at the forefront of policy.” Read the rest of Kristina’s interview.